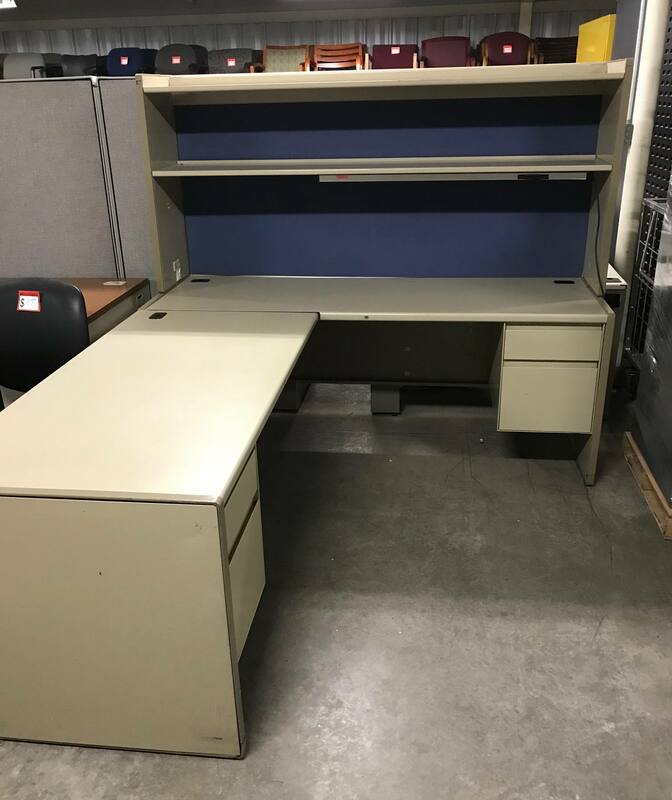 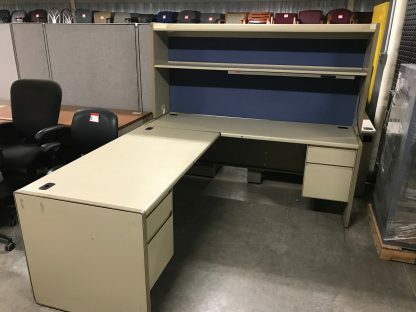 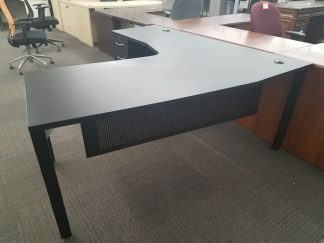 We just got in several of these tan Steelcase 9000 model steel L-shape desks w/ tackboard and task light for $345.00 ea. 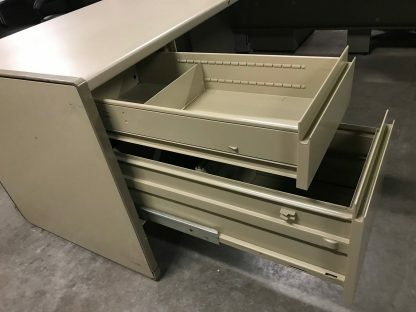 Note we can rebuild these in left (as shown) or right return desks. 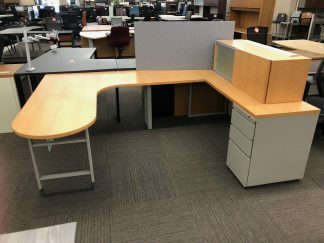 We just got in several of these tan Steelcase 9000 model steel L-shape desks w/ tackboard and task light for $399.00 ea. 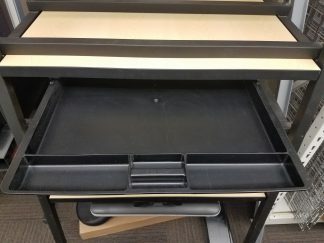 / Buy 4 or more $350 each.